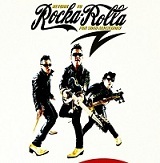 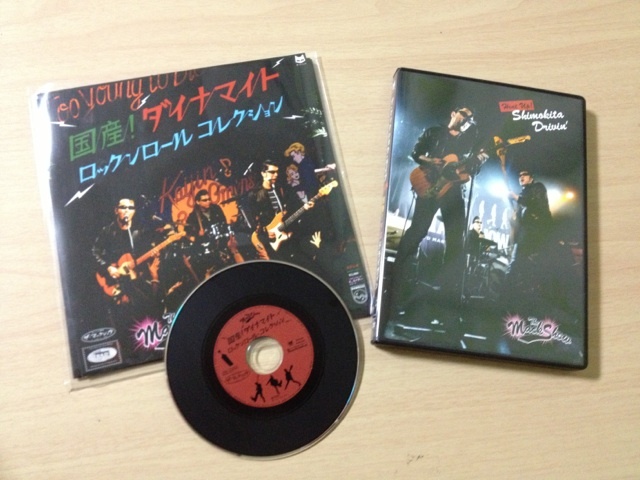 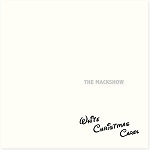 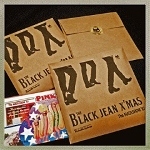 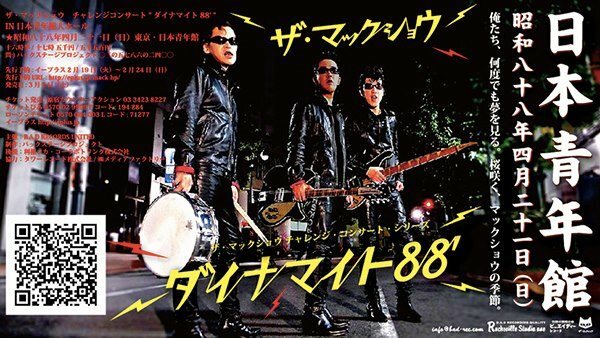 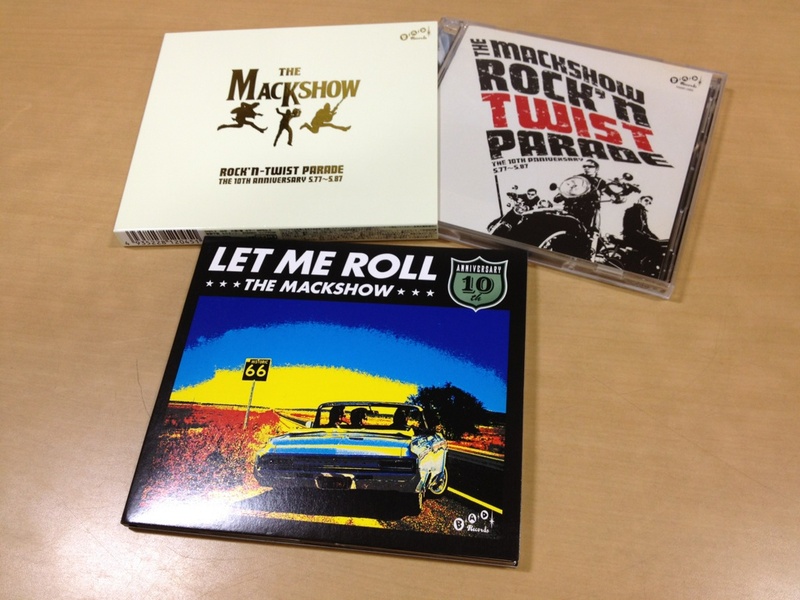 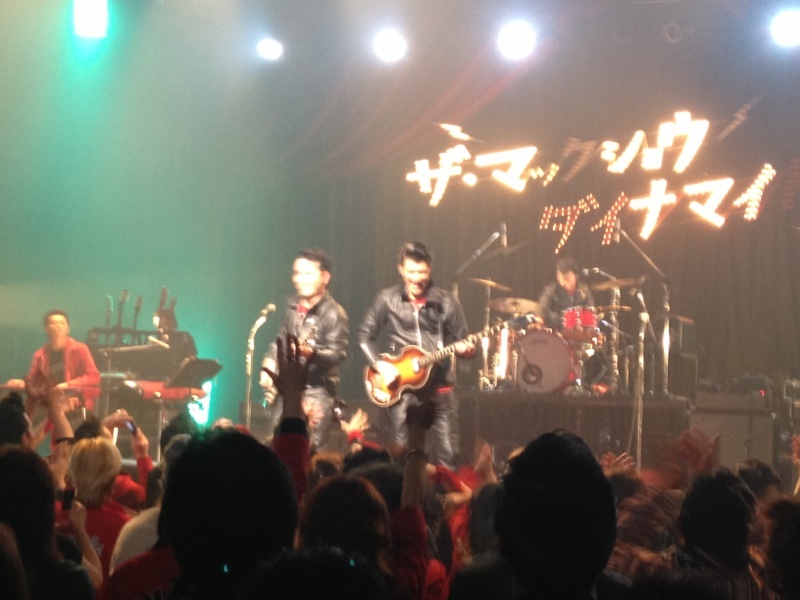 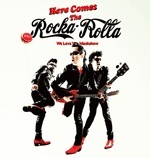 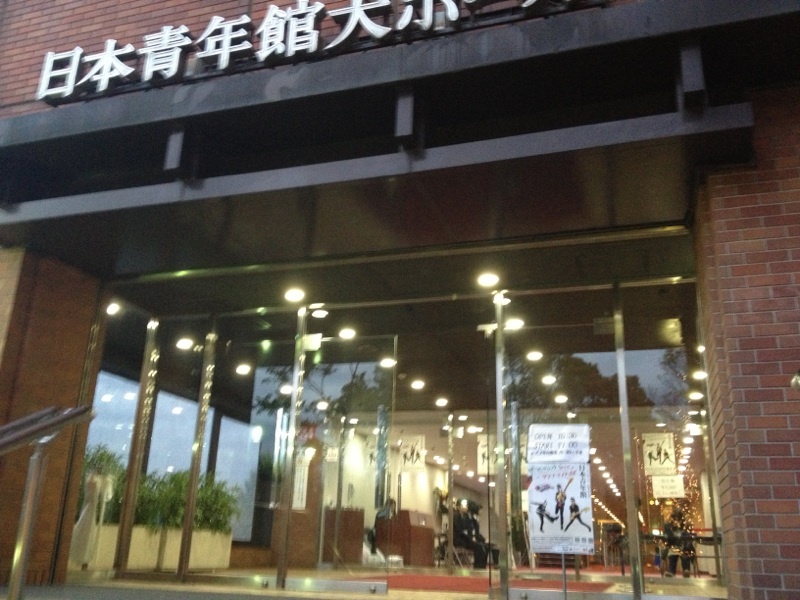 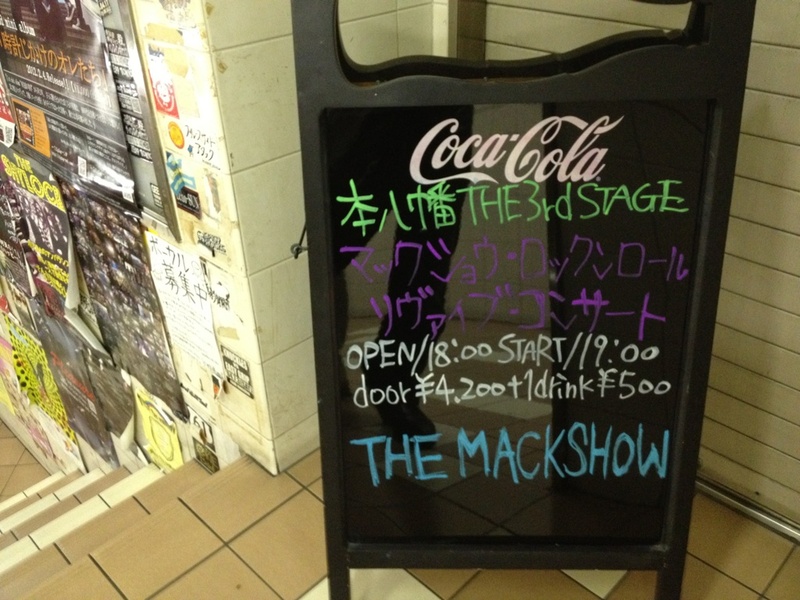 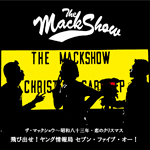 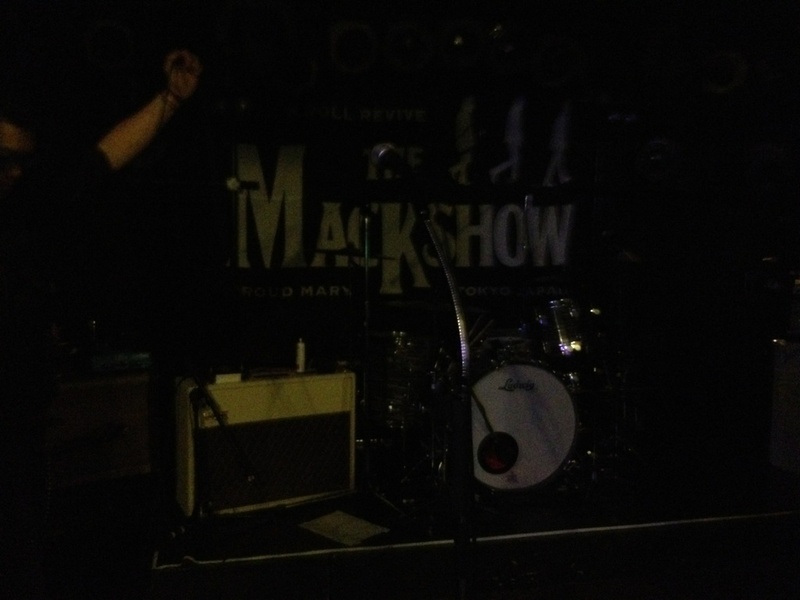 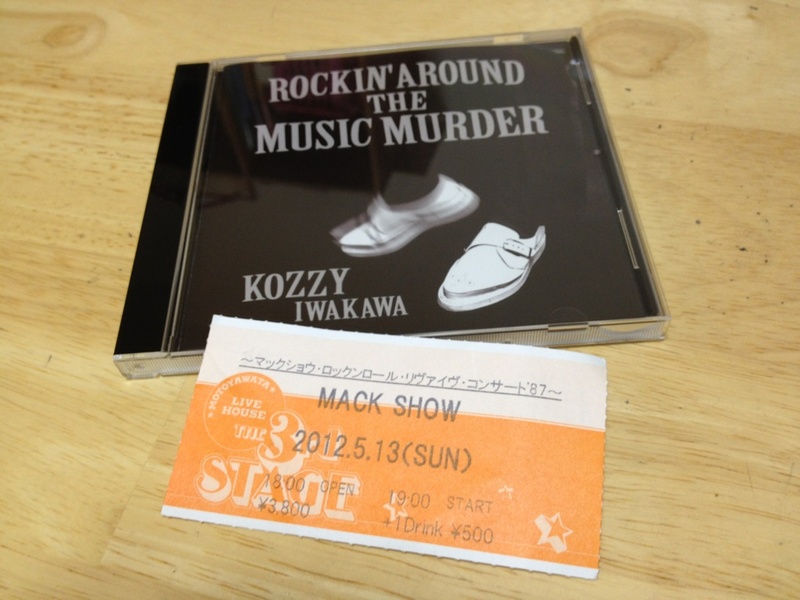 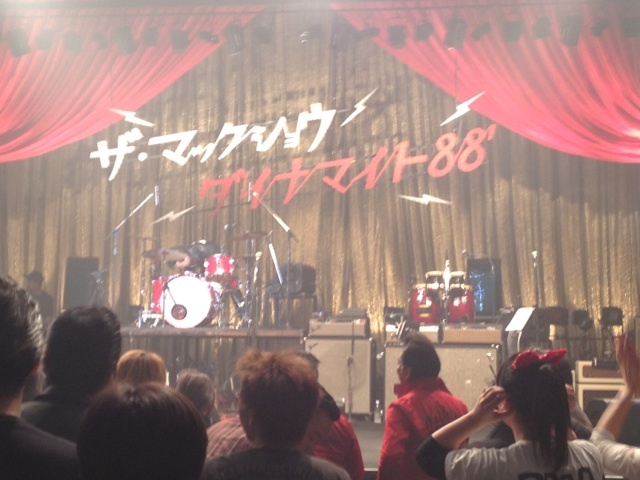 MACKSHOW "COCA-COLA Old/Now Car Festival"
DVD "The ROAD Of ROCKA ROLLA"
MACKSHOW New Album & Single !? 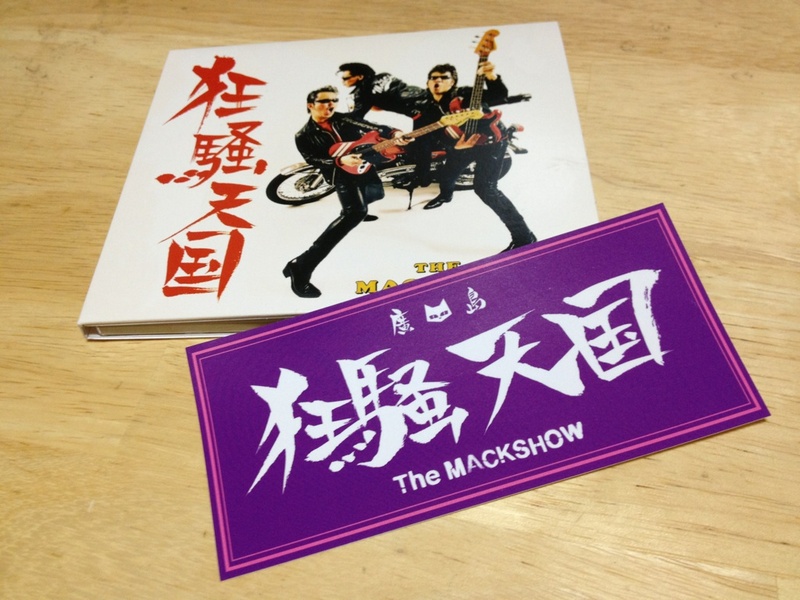 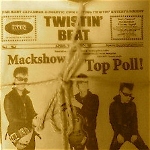 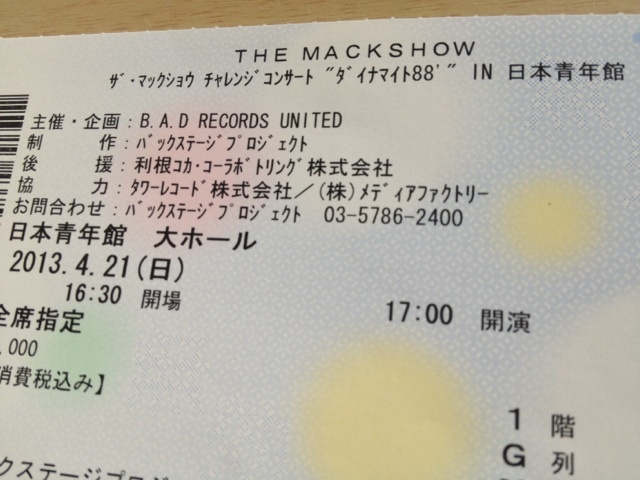 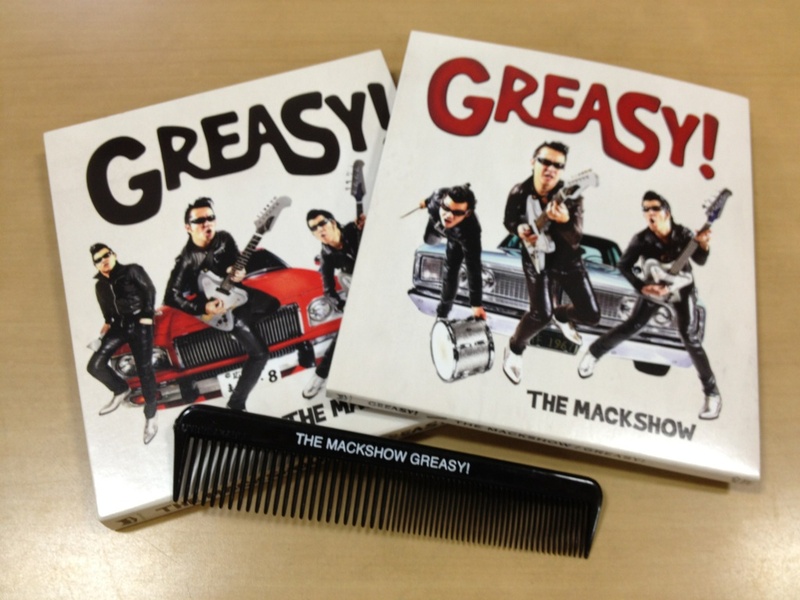 MACKSHOW「ROCK AND ROLL」発売記念コンサートツアーVol.1 "REAL DEAL ROCK AND ROLL"
DVD"LIVE IN CONCERT OSAKA MOON LIGHT"
Early Years of The Mackshow "Thrown Tape"
ROOTS AND MOLDIES / 裏R.A.M. 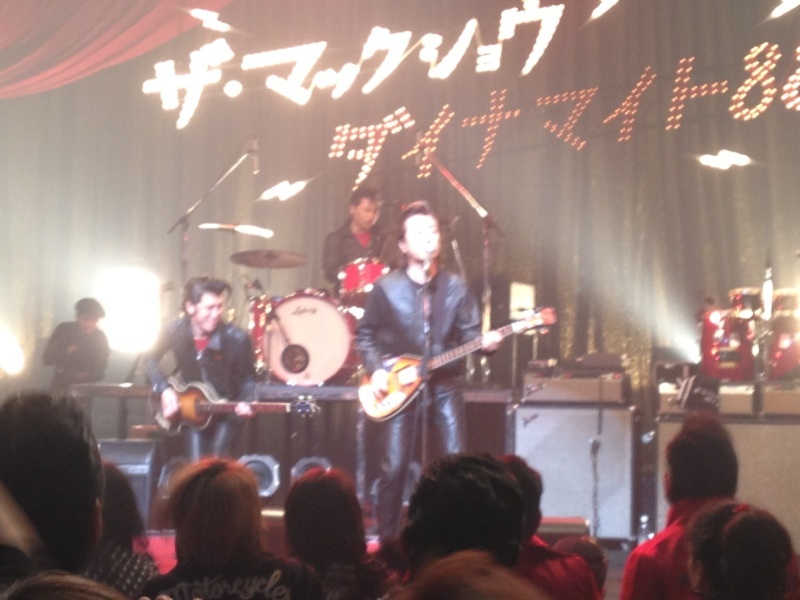 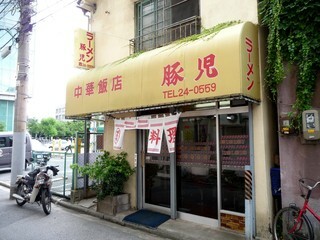 '05 Junco Partner "恋のモダンガイ(IN ロータリー)"